Discoland FM live broadcasting from Turkey. It is one of the most famous online radio station on Turkey. 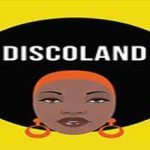 Playing the hottest hits from various genres of music specially the genre of disco makes Discoland FM a very compelling online radio to specially the dance music lovers. 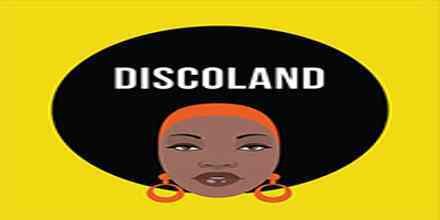 If you love dance music than you surely will love the programs of Discoland FM.